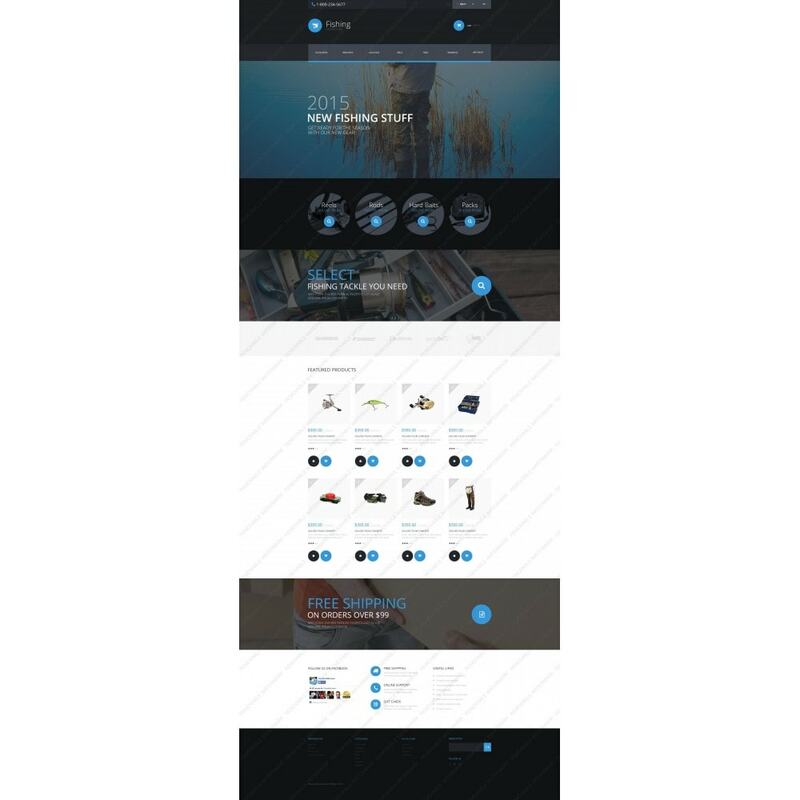 If you are searching for some ideas for building an effective online store, this theme is exactly what you need. 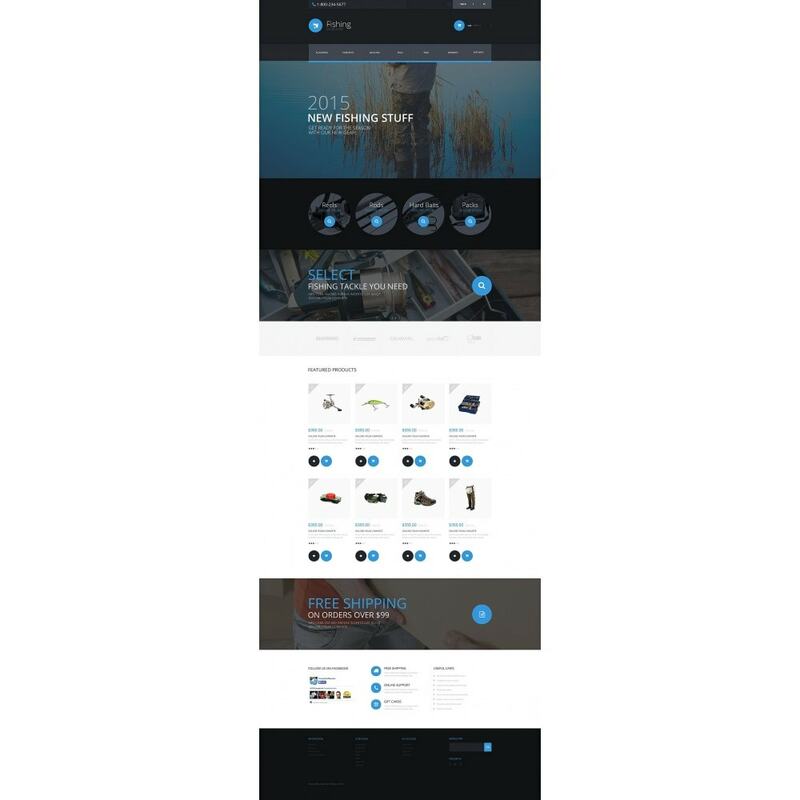 It combines all the elements required for designing a top-notch shop that will perform well on any possible device including smartphones and tablets. 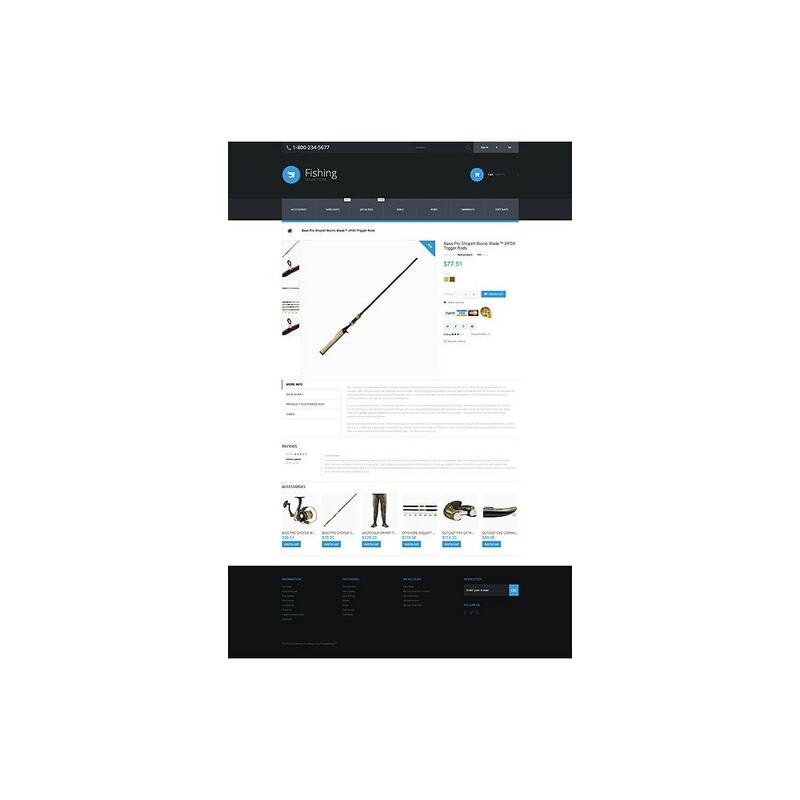 As all professional eCommerce themes, this one also includes a mega menu and a full screen slider at the top. 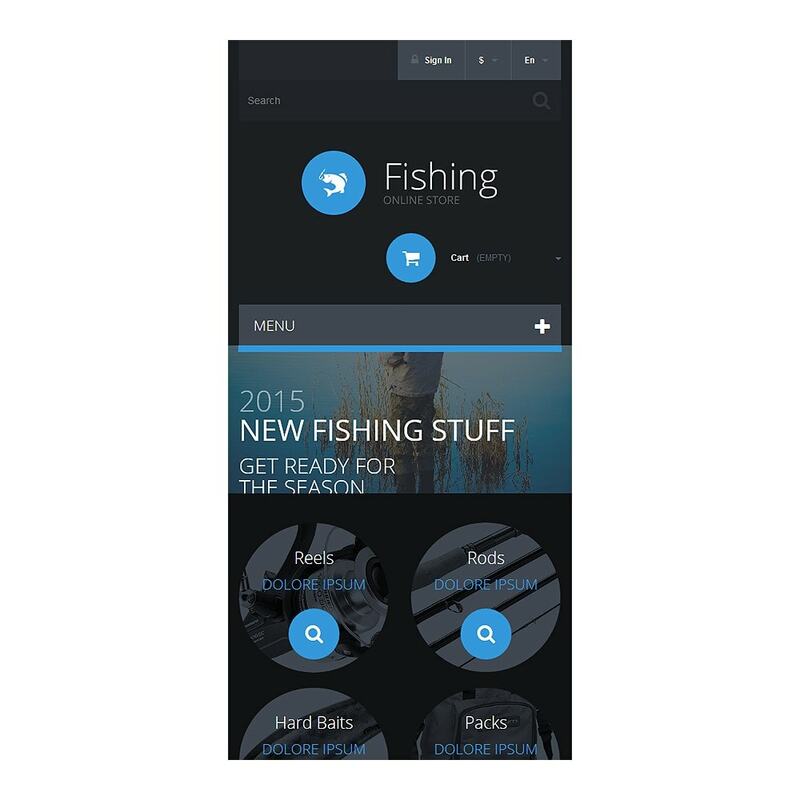 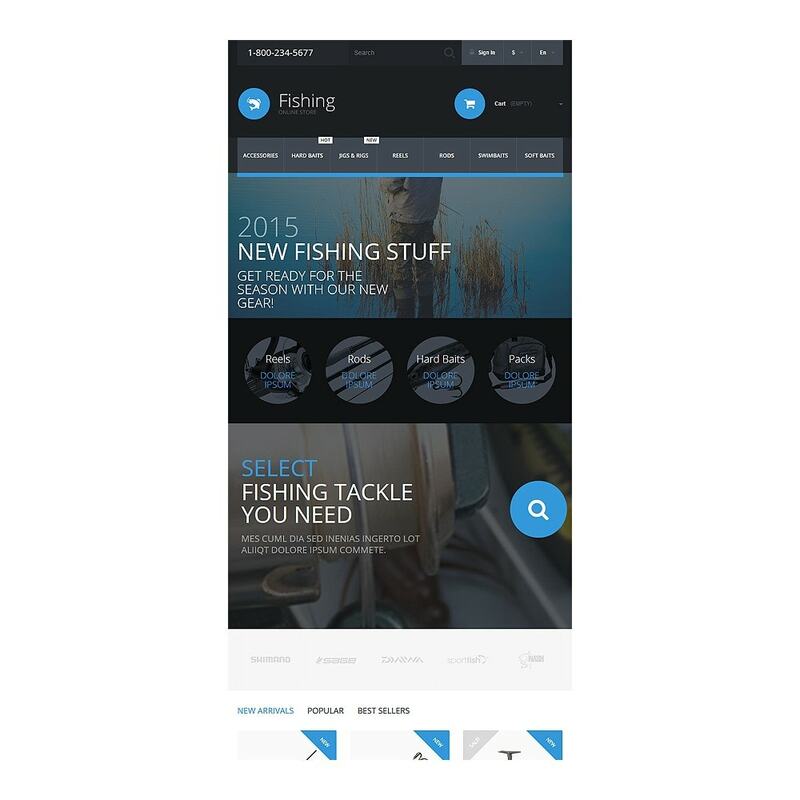 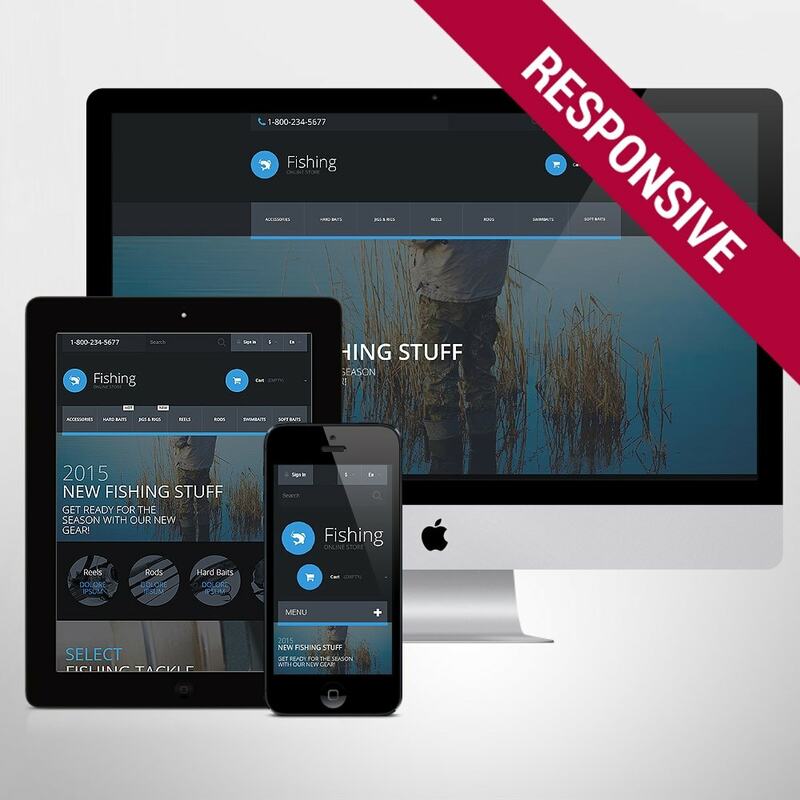 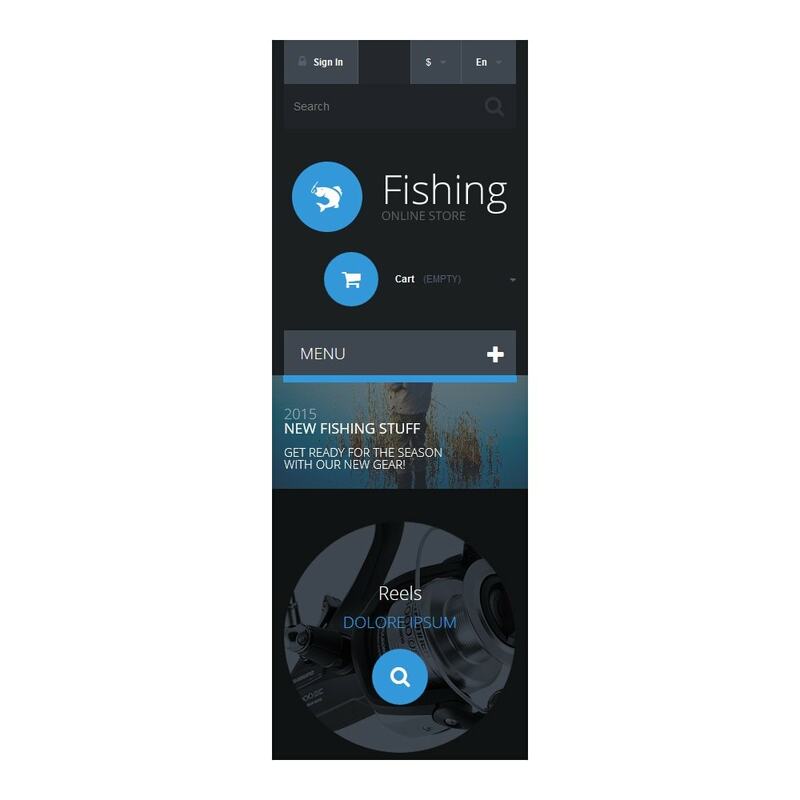 If necessary, this fishing store PrestaShop template can be adapted to any other project in the short run, as it offers quite flexible options.